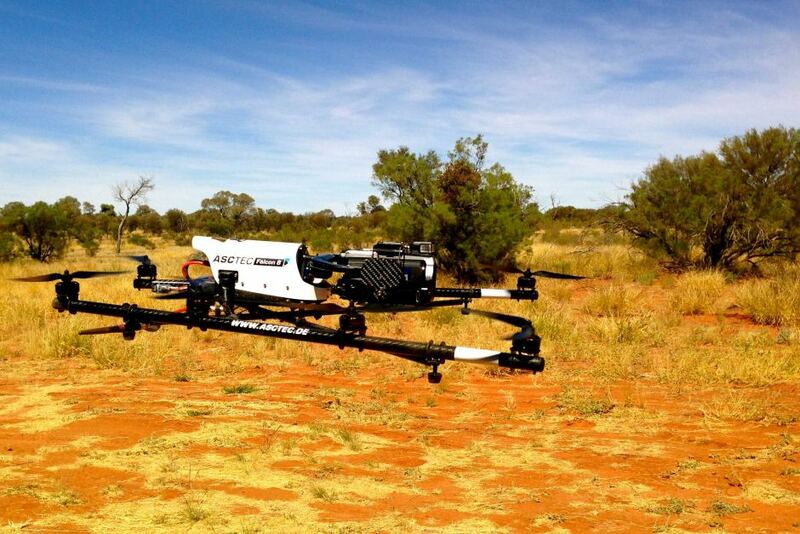 This drone could help a pastoralist survey land. A Queensland researcher is looking to highlight what drone technology means for graziers and how they manage their livestock in northern Australia. Toowomba drone expert Josh Keegan is currently working with CASA to create a new global competition to showcase how drone research can be applied to various industries. 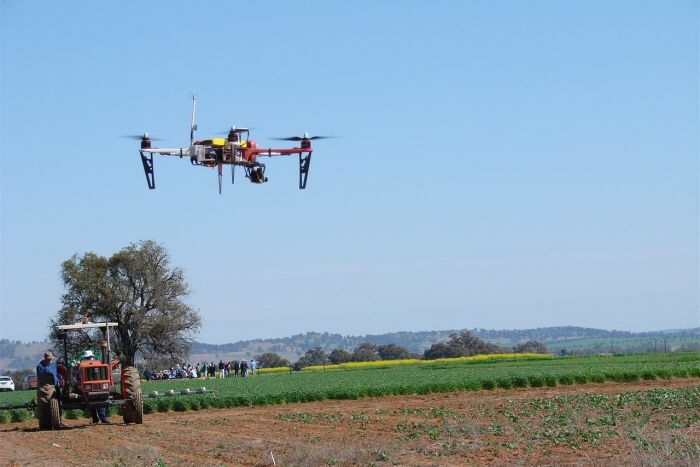 Mr Keegan said he hoped the World Drone Challenge would demonstrate how farmers could use drone technology safely to do everything from inspecting water infrastructure, tracking stock. “The whole idea of the World Drone Challenge is to [showcase] drones outside of the city scenario, where they can have the most value and the most impact by pushing them in terms of capacity and endurance,” he said. “The reason we’re doing this is because drones, at the moment, are currently limited to around about 20 kilometres due to battery capacity. “And in terms of weight lift capacity, or payload, they’re very limited, to around five or 10 kilograms. “In order for drones to become more effective, they need to lift more weight, which means when you’re using them in the agricultural industry, you’ll be able to put on different sorts of cameras. Mr Keegan said the first step for pastoralists interested in adopting drone technology on their properties was to identify what they wanted the drones to do and to consider the effect of the technology on wildlife and livestock. “What you want to do determines your distance and the type of payload your drone is able to carry,” he said. “If you’re going to be doing trough inspections for on a couple of thousand acres then what you’re looking at is a fixed wing [which] have a general tendency to have a longer duration and operating range. “If you’re looking to see if there’s a pump leaking on a particular trough, then you would be looking to use a rotary aircraft; they’re able to do detailed inspections which eliminates the human altogether. Mr Keegan said there were a number of technical and legislative challenges to overcome during the competition in order to effectively adapt the technology to the agricultural industry. “[Currently] there’s no such thing as yet to actually use GPS markers to get your drone to automatically do things for you because it needs be in visual line of sight during operation,” he said. “To operate legally beyond visual line of sight, you must present a safety case to CASA in order to get that approval. Mr Keegan said he hoped if competitors were able to demonstrate safety and reliability during the World Drone Challenge, the use of drones could become more widespread. The two-day event is set to begin in Toowoomba in September 2017. Interested participants are encouraged to visit the World Drone Challenge website or Facebook page for more information.